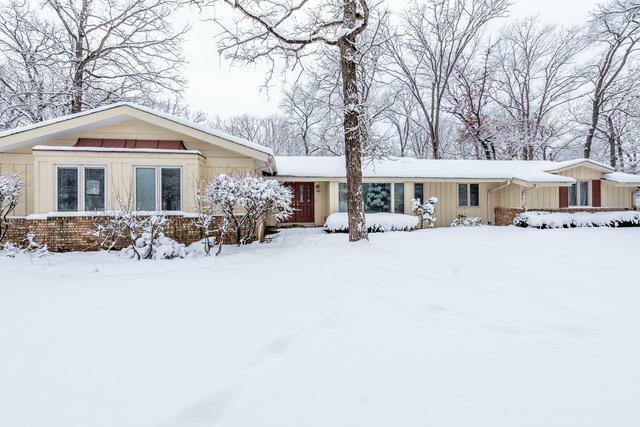 This cozy brick and cedar ranch home has 2,189 SF and is situated on a wooded .5 acre corner lot in a great location just a few blocks from desirable Cherokee Elementary and Waveland Park. Hardwood floors in most rooms. 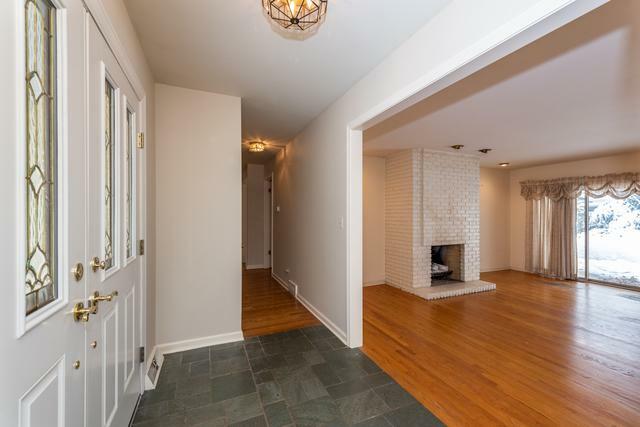 Step down living room with gas log brick fireplace & sliders to outdoor patio. Dining room off freshly painted front foyer. 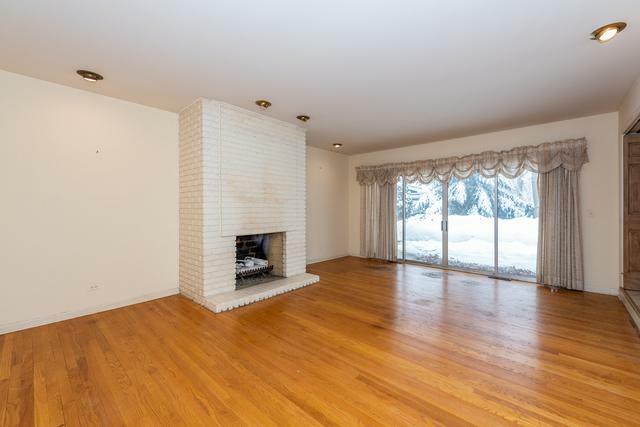 Kitchen has corion counters, breakfast bar and opens to spacious eating area with beamed ceiling and brick fireplace. Master bedroom has private bath and sliders to outdoor patio. 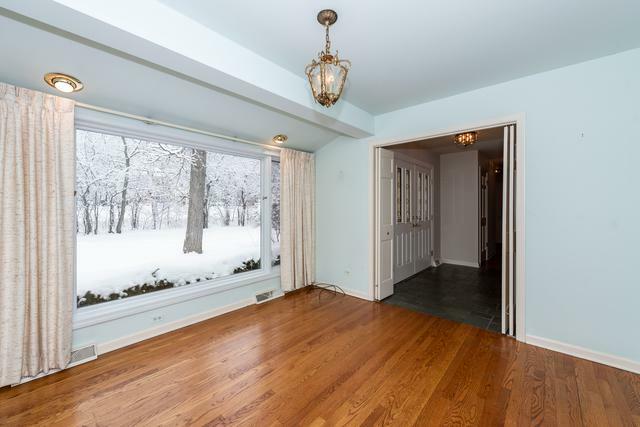 Attached 2 car garage & full unfinished basement provides expansion possibility and plenty of storage. Lots of potential! Wonderful neighborhood near schools, park and downtown shopping district. Sold in "As Is" condition.